Description: Saddle stitched book has general surface soiling to wraps. Corners are very lightly bumped. Pages are unmarked. 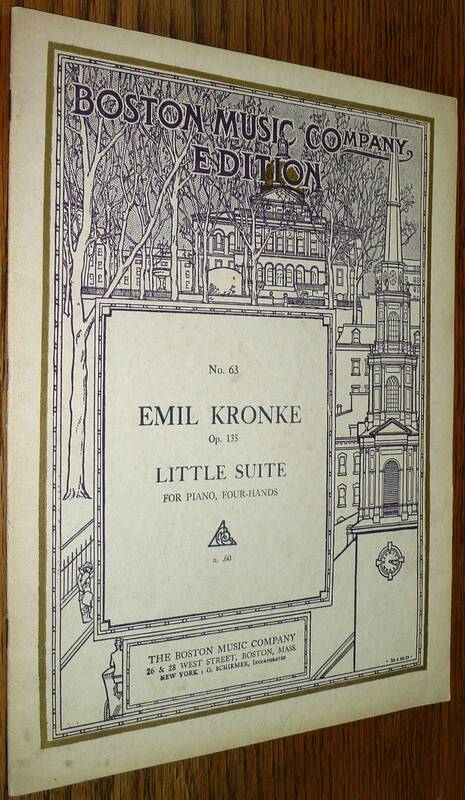 Boston Music Company Edition No. 63 / Boston Music Co. No. 60. Copyright 1916. 23 pp.